He also worked as an industrial hygienist for Electrical Dow Storage and Chloride Lorival. 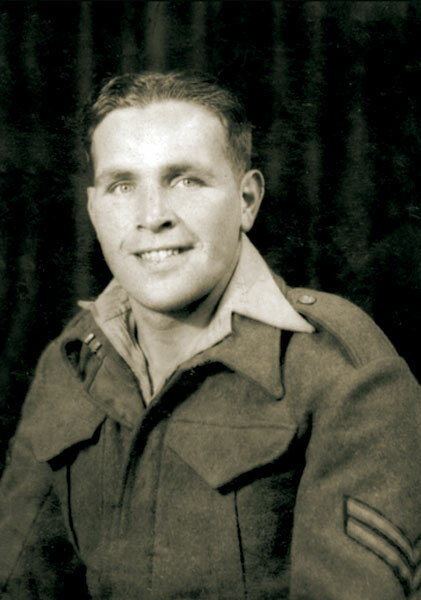 Known as Joe, he served in the RAF in North Africa and Italy during the Second World War. 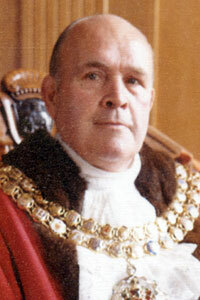 Member of Farnworth Council 1961-74. Represented Farnworth Ward on Bolton Council from 1974. Played Father Christmas for many years at the Annual Mayoral Christmas Charity mornings. He had a one hundred percent attendance at Council meetings, never claimed expenses and said it was a privilege to be elected. Made an Honorary Alderman on his retirement in 1992. Delegate of the Transport and General Workers Union. Life Member of the South East Constituency Labour Party and member of Farnworth and Kearsley Labour Club. On his retirement, aged 72, Farnworth and Kearsley Labour Club held a "This Is Your Life" party. Member of St John Ambulance Brigade. Roman Catholic - Worshipped at St Gregory's Roman Catholic Church and member of the Knights of Columbus. He played football for St Gregory's as a young man. His wife, Winifred, was Mayoress. He shares the honour of having being both Mayor of Farnworth and Mayor of Bolton with William Hardman. A commemorative stone was installed in his memory in Farnworth and Kearsley Labour Club. Joe Wild in RAF uniform during the Second World War. 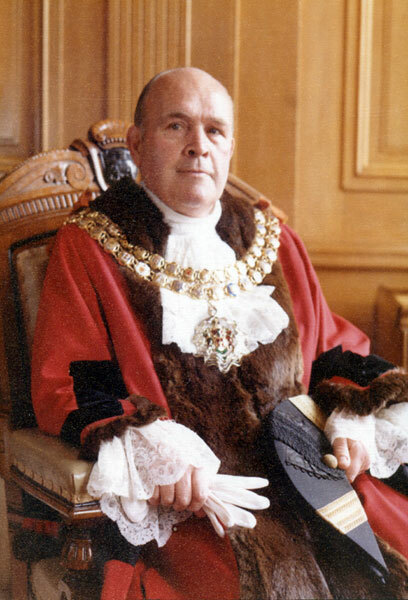 Formal portrait of Joseph Wild as Mayor of Bolton.